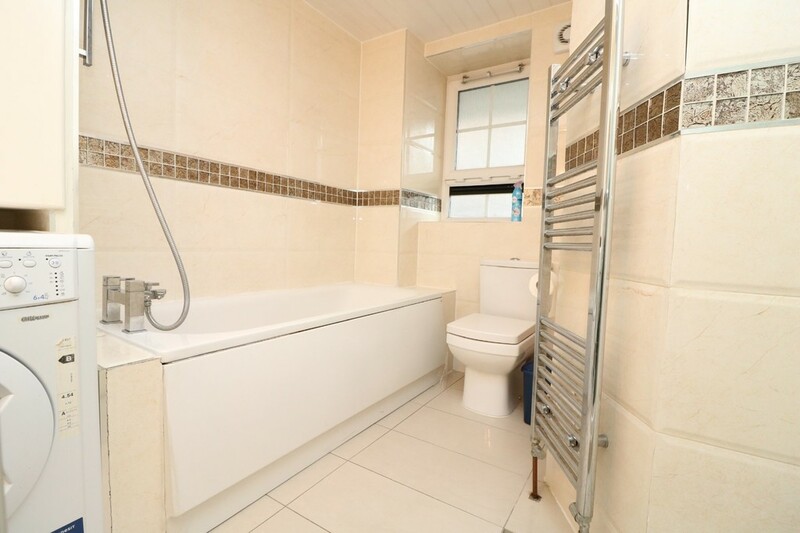 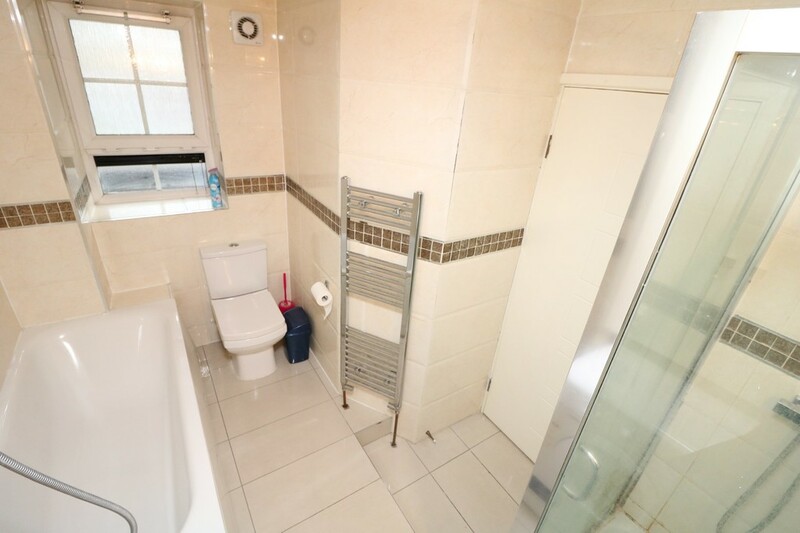 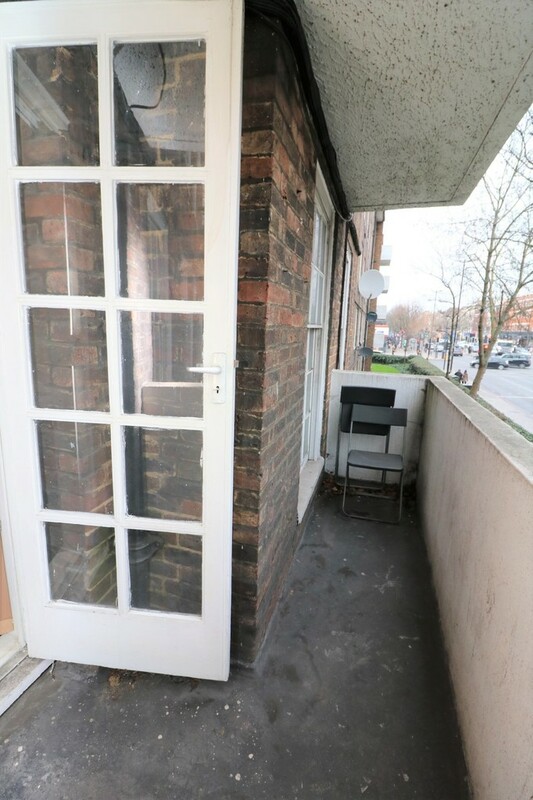 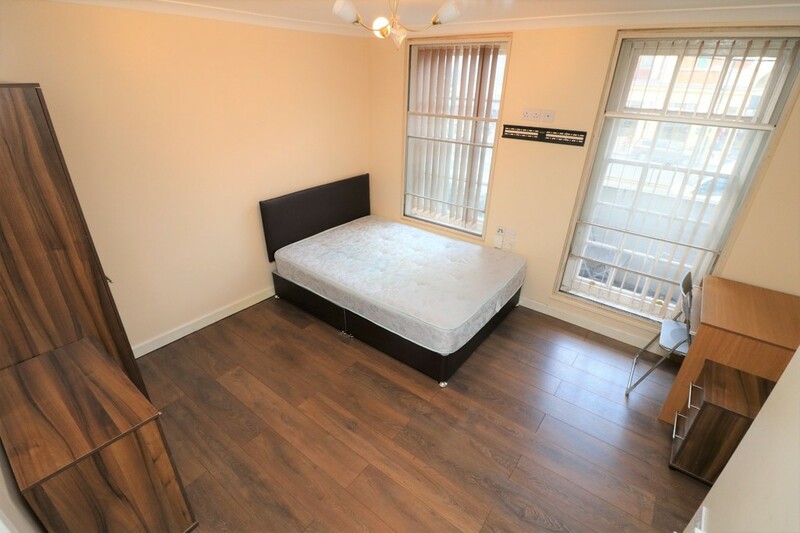 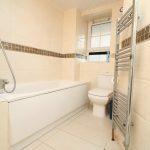 Double Glazing, gas central heating and Wooden Flooring throughout. 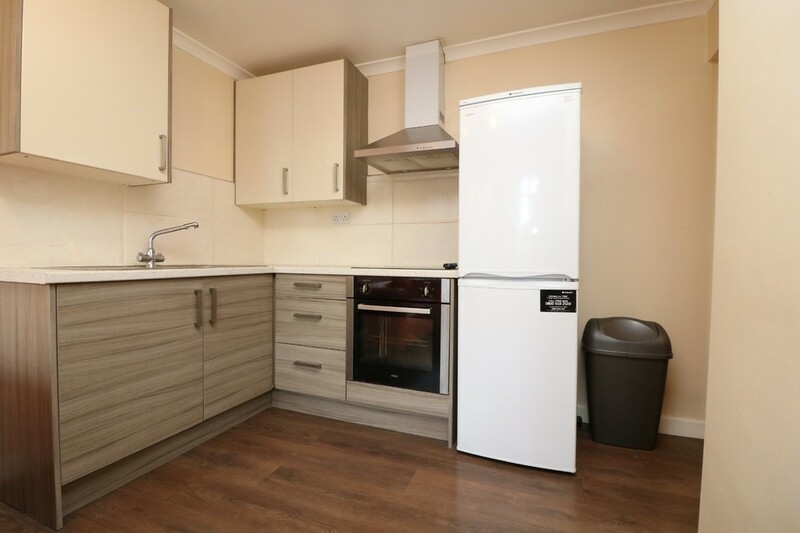 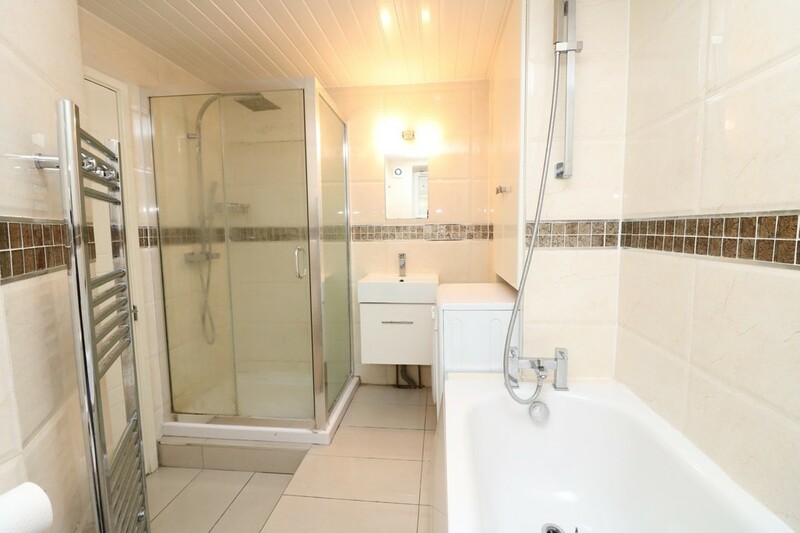 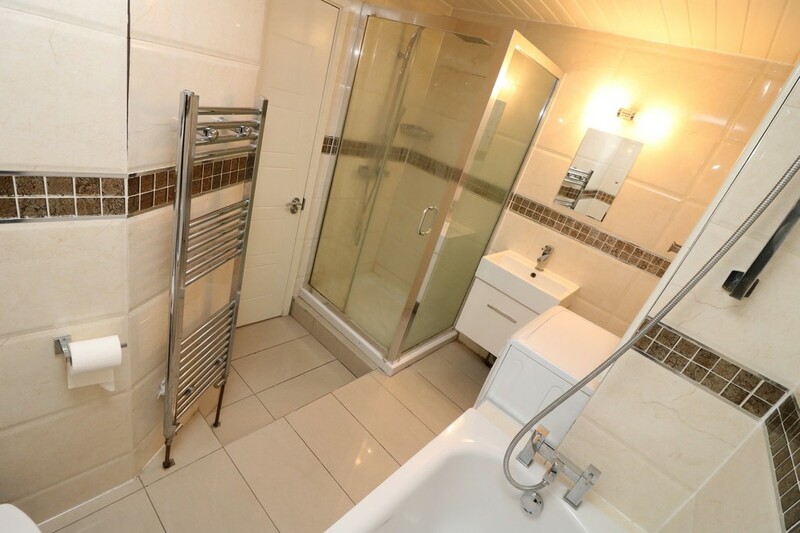 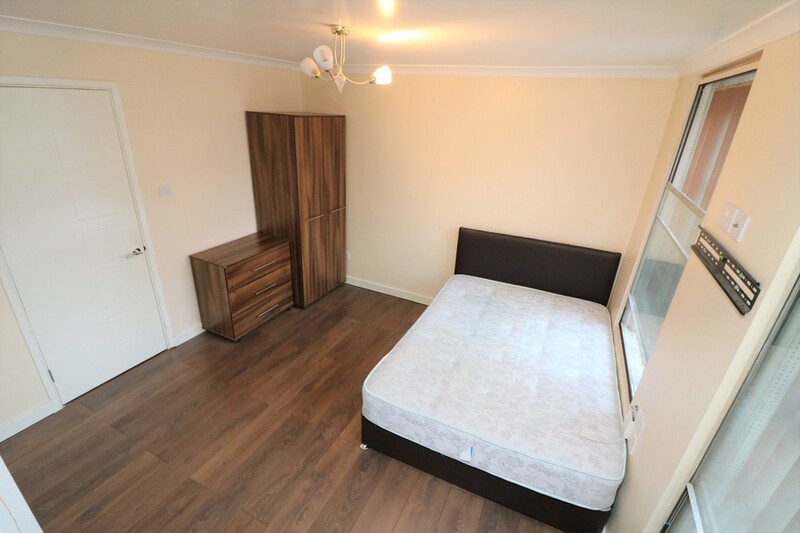 Bright & Spacious Luxury Modern Apartment consists of 3 Double Bedrooms, Open-Plan Lounge with Balcony, Contemporary Fully Equipped Kitchen, Bathroom with bath & separate Shower cubicle, separate Guest W/C, Double Glazing, gas central heating and Wooden Flooring throughout. 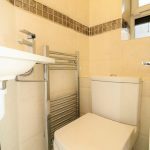 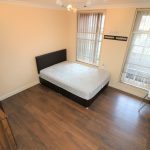 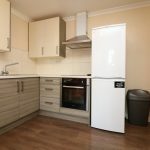 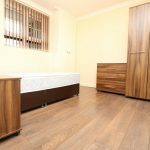 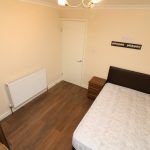 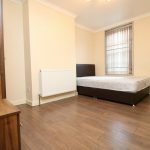 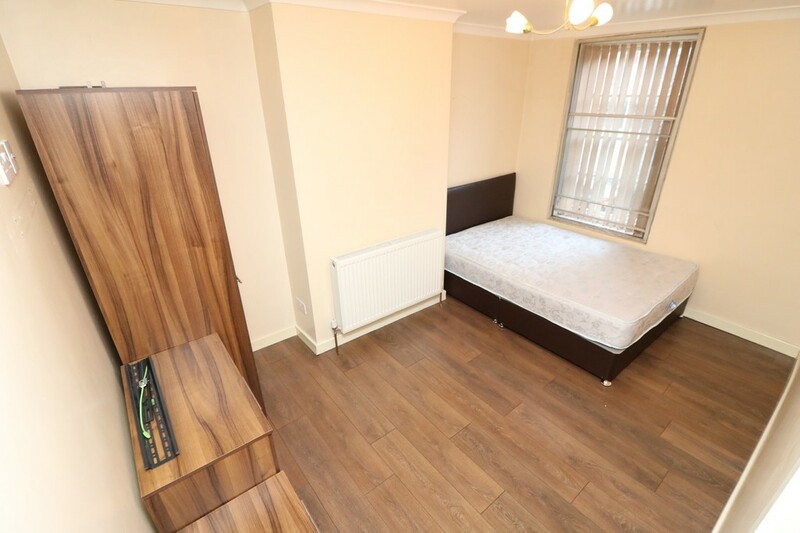 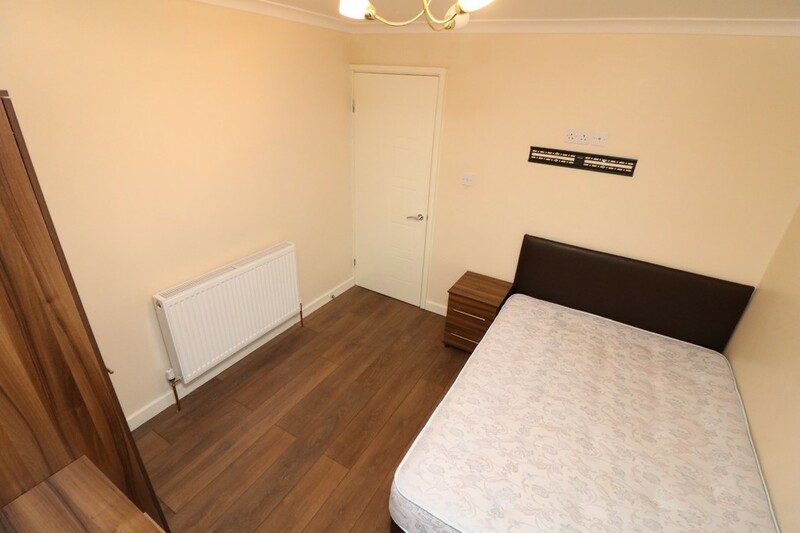 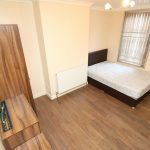 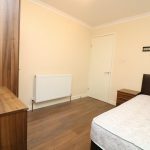 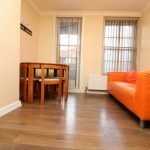 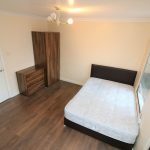 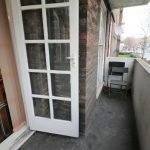 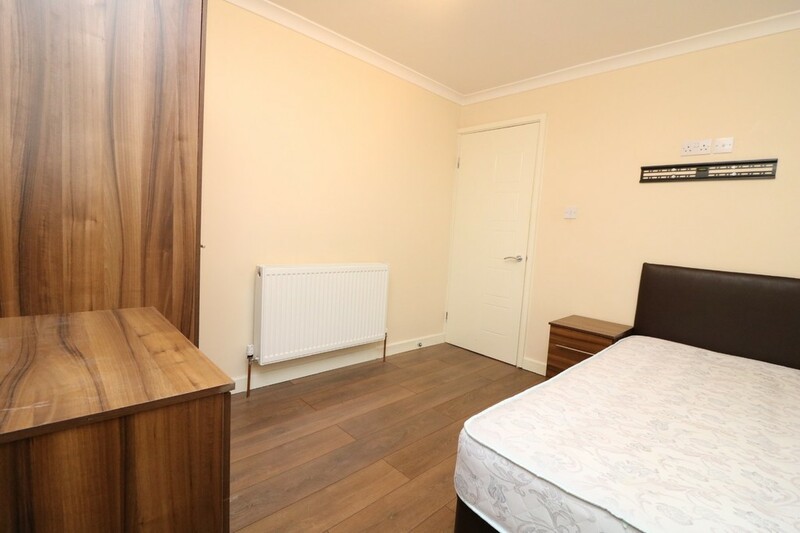 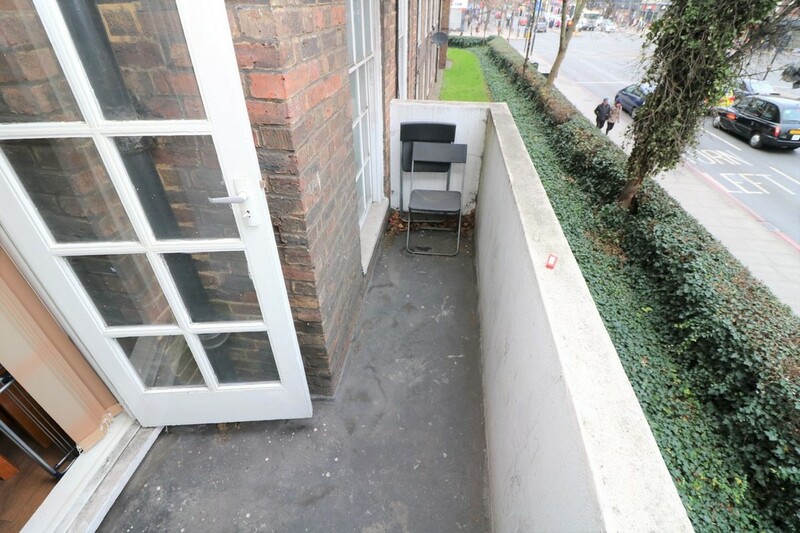 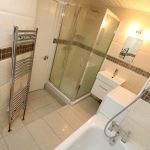 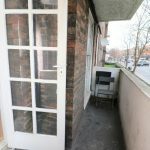 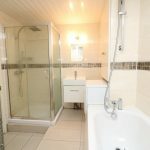 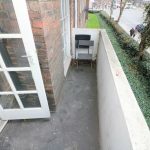 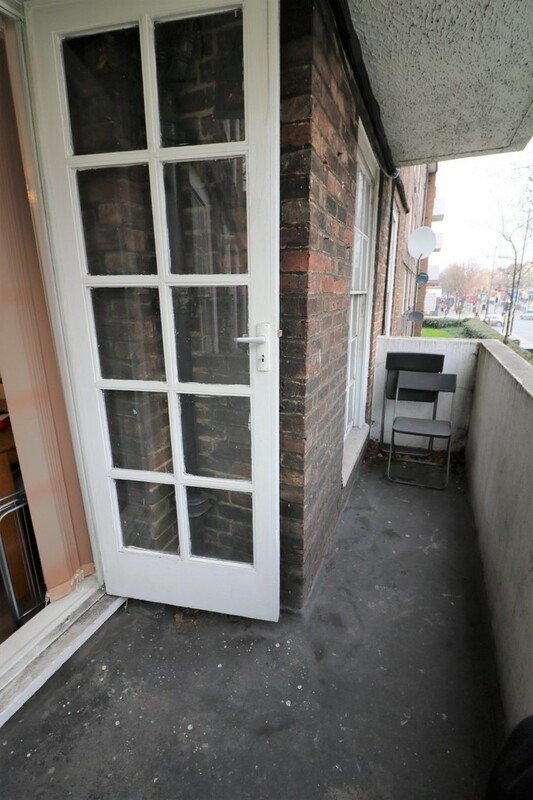 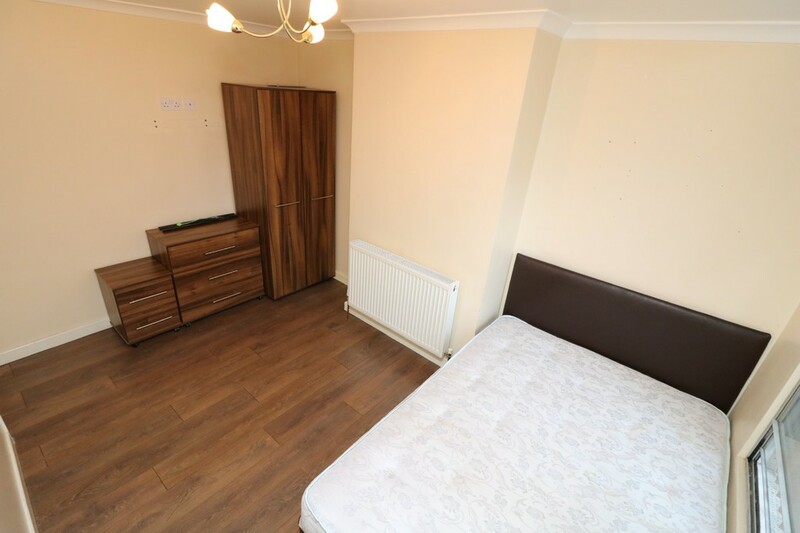 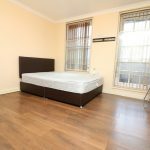 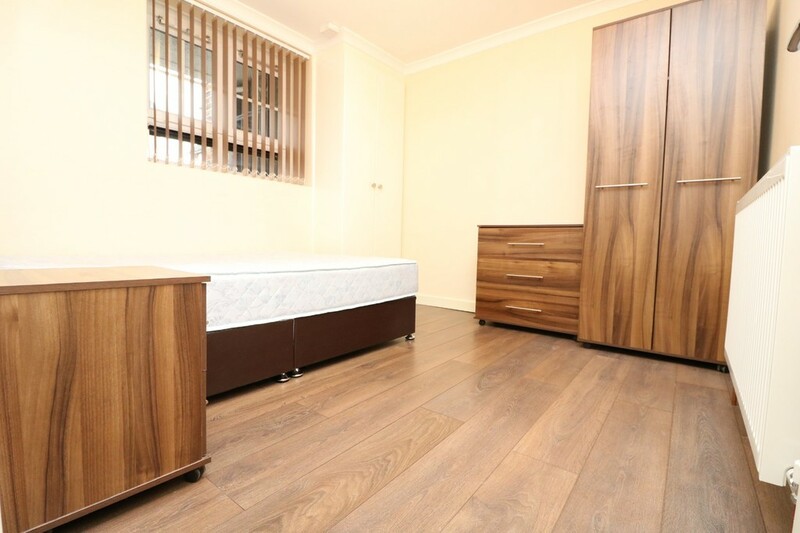 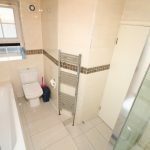 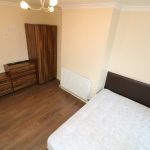 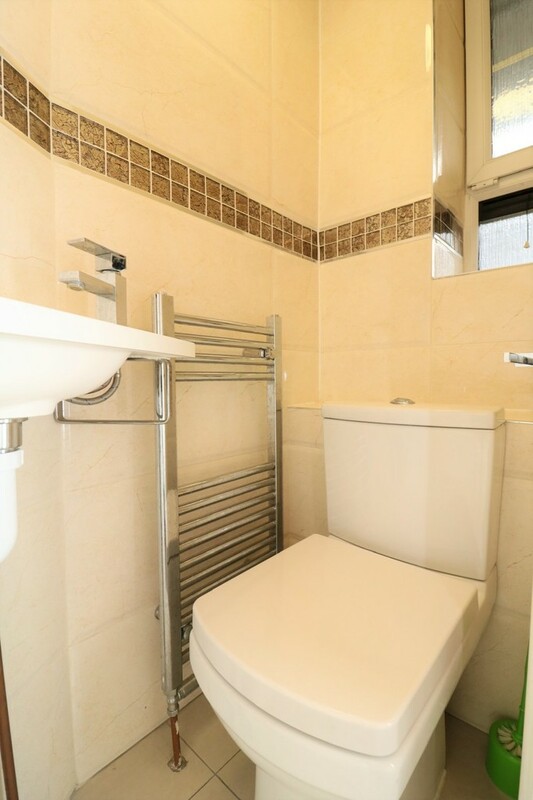 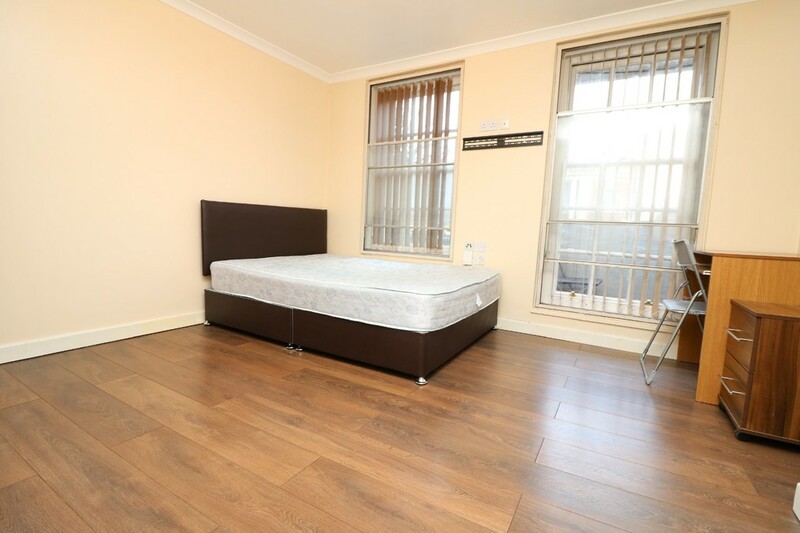 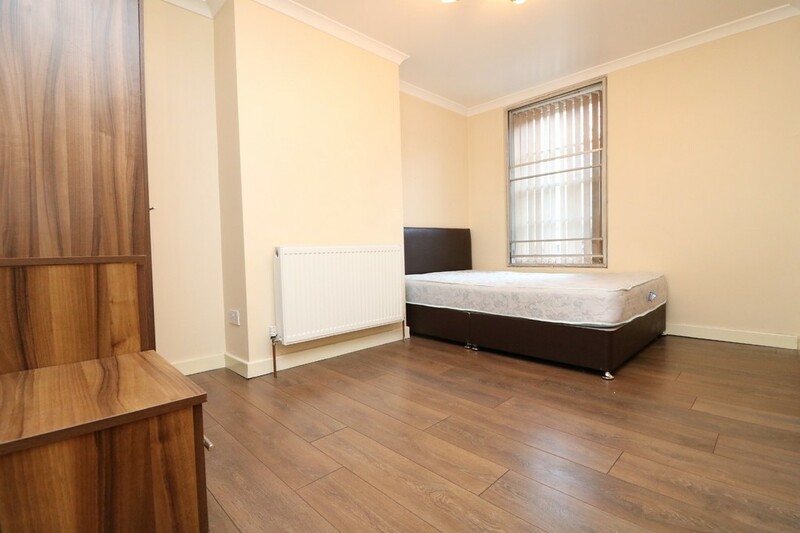 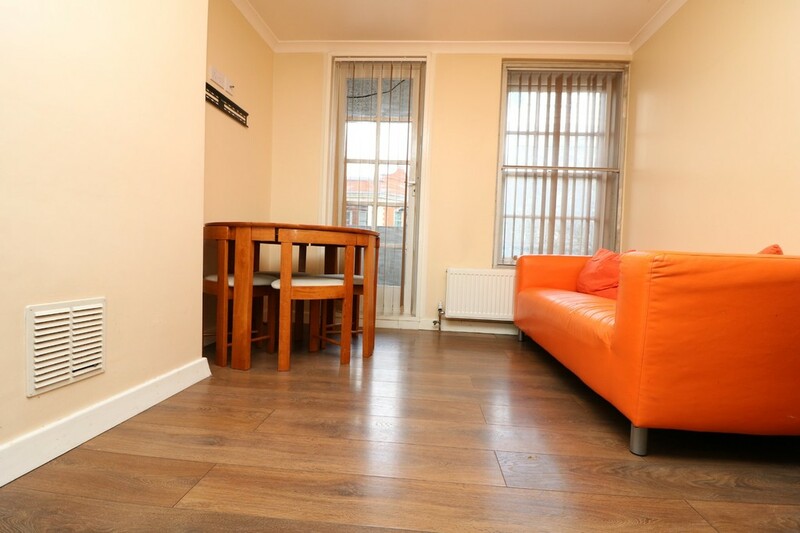 The Property is situated within seconds to all shopping amenities as well as 5 minutes walk to Holloway Road and Caledonian Road Tube Stations.